Dogs are renowned for their keen sense of smell. The scenting ability of some breeds are hundreds to thousands times better than humans. Such amazing breeds also work along with humans in important fields like police, military, rescue, tracking, and detection. Here the list of top 10 dog breeds with an incredible sense of smell. The small, short-legged dachshunds are bred to hunt. Yes, the sense of smell of this breed is very keen. That’s why they have been chosen to hunt badgers and other tunneling animals like the rabbit. Not just the strong sense of smell, dachshunds can hunt both above and below the ground. It’s a unique specialty of dachshunds. 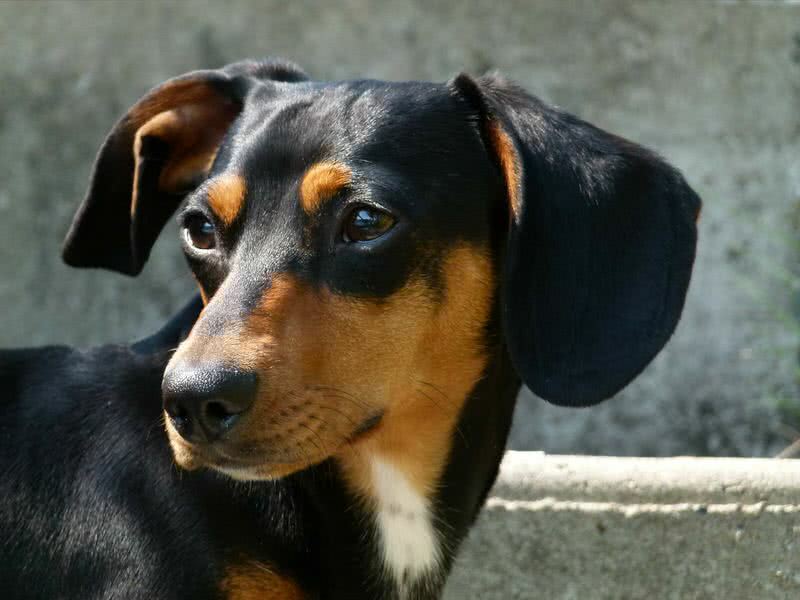 Besides their keen sense of smell, dachshunds are a playful, intelligent and devoted dog. They are well-suited for apartment living. But when you let him go out, he may catch a scent and follow it. Because it’s their natural instinct. So, your supervision is demanded when your dachshund is outside the house. 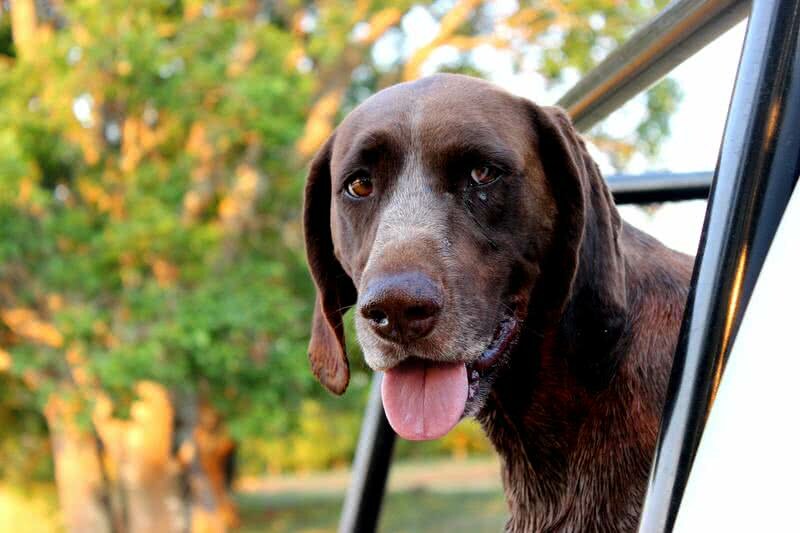 German shorthaired pointer is a versatile hunter and an excellent family companion. A unique behavior found in this breed is they remain silent while tracking a scent. The sturdy legs also let shorthaired pointers to move quickly along the path. They have known to hunt both birds and small mammals. It’s a medium-sized dog that known for their ability in hunting and tracking. This breed has a great sense of smell and agility. 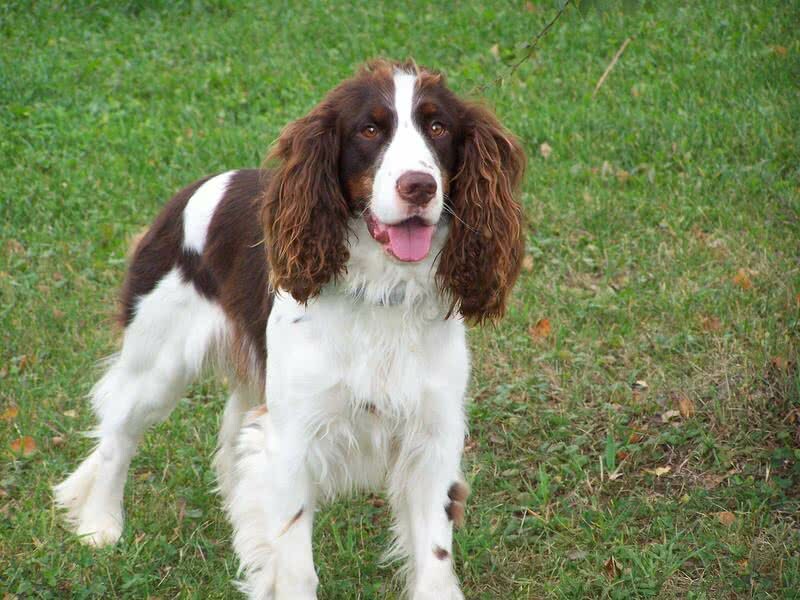 Also, English springer spaniels are smart and attentive. So, the trainability along with a keen sense of smell makes this breed as a good choice for bomb sniffing. Springer spaniels also have been trained to work in search team and detection of drugs. Coonhound is a scent hound breed that originally bred to trail raccoons. 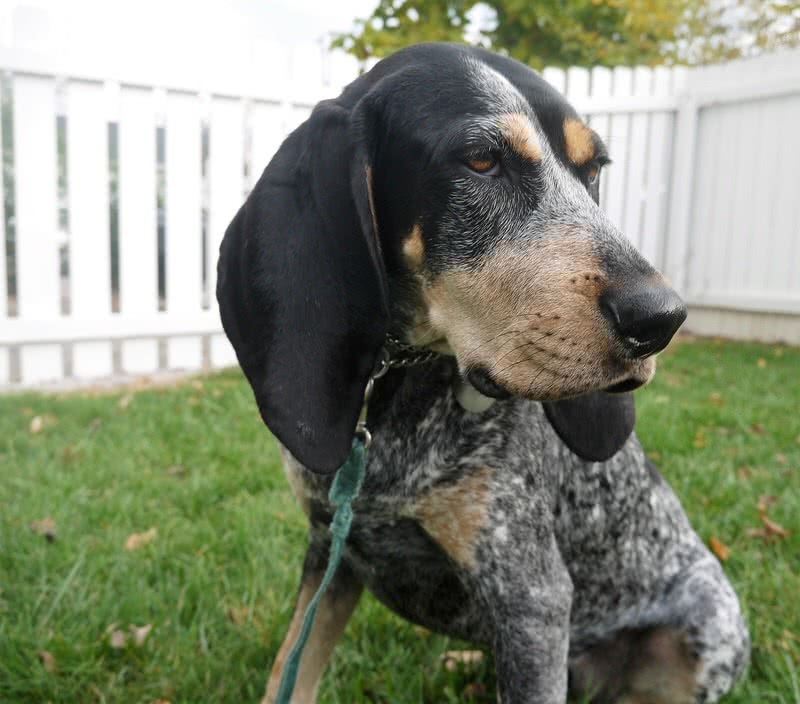 Their family consists of six different types of breeds – black and tan, bluetick, English, Plott, Redbone and treeing walker. Among these breeds, black and tan is the most recognizable one. The characteristic for which coonhounds are most known for is their incredible sense of smell. Also, they can quickly traverse through difficult terrains. So, the condition of path can’t trouble coonhounds from finding its prey. Once they found the prey, coonhounds inform their masters by changing their tone. The most popular dog breed in the United States. There’s a list of reasons behind this popularity. Labrador retriever is a great family pet, a service dog, show dog and a sniffing dog. 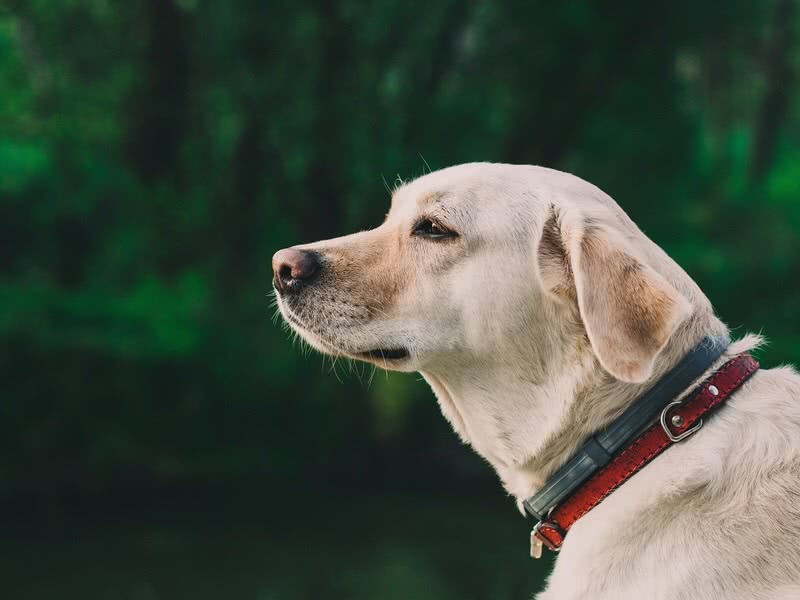 Not many breeds have such temperament and skill to perform different kinds of roles like Labrador retrievers. The good temperament and strong sense of smell let this breed to make great contributions in fields like rescue operations and drug and bomb detection. Resembling German Shepherds, it’s an excellent dog breed for protection, sniffing and rescue operations. 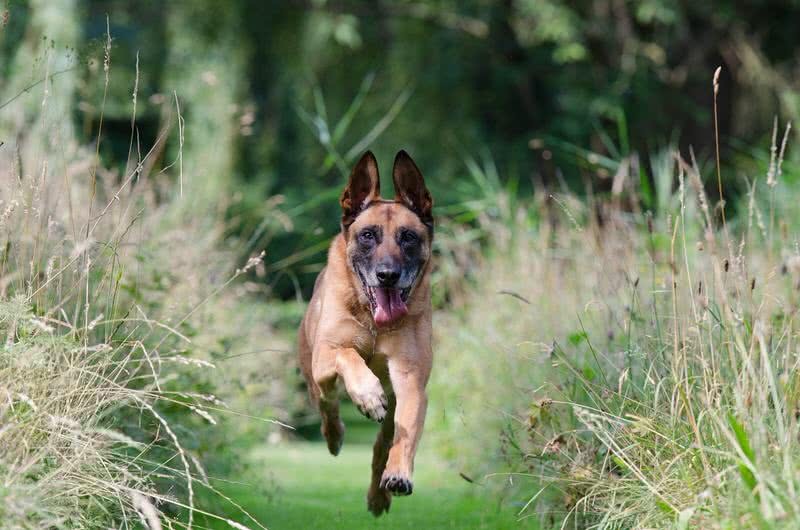 Besides the great nose, Belgian malinoises are very alert, stubborn, active and loyal. They have renowned for their great support in both police and military forces to finding out hidden explosives. The versatility of German shepherds is just unmatchable. Because, well trained German Shepherds have proven their proficiency in several fields -such as Police and military services, search and rescue operations, bomb and drug detection, and family protection. They are loyal, courageous, intelligent, alert and have strong protective instinct. Surprisingly, a German Shepherd’s nasal cavity contains 225 million scent receptive cells. That’s almost 45 times than an average human’s. 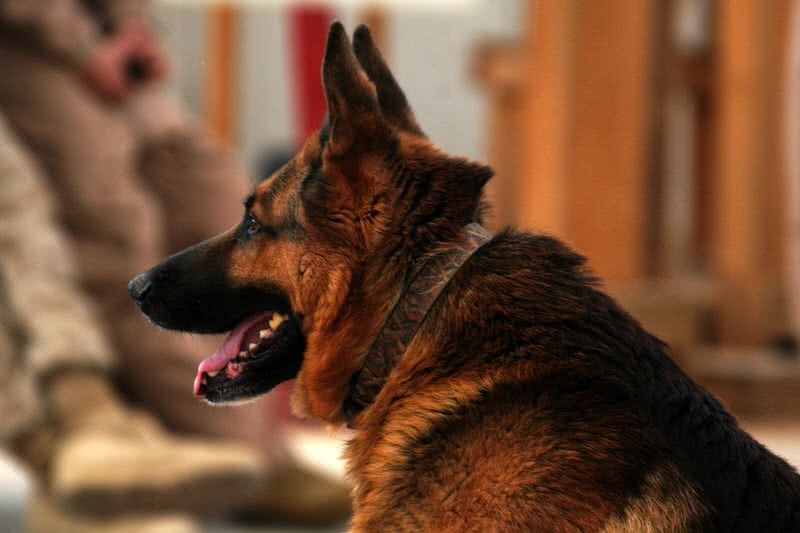 A well-trained German Shepherd can also differentiate between many different scents. The small beagles are a unique combination of beauty and skills. 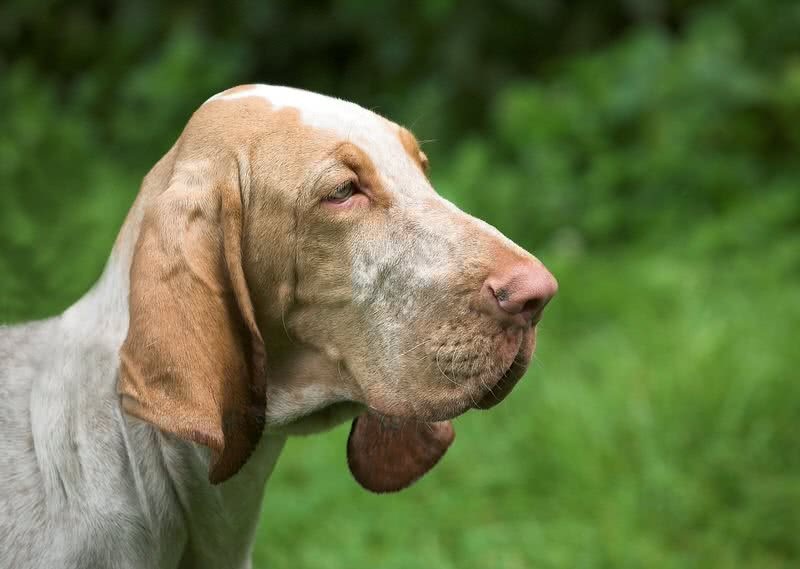 They are a member of hound family and originally bred to catch rabbits. Beagles have an extraordinary sense of smell with 225 million scent receptive cells. Yes, equivalent to a German Shepherd’s nose. 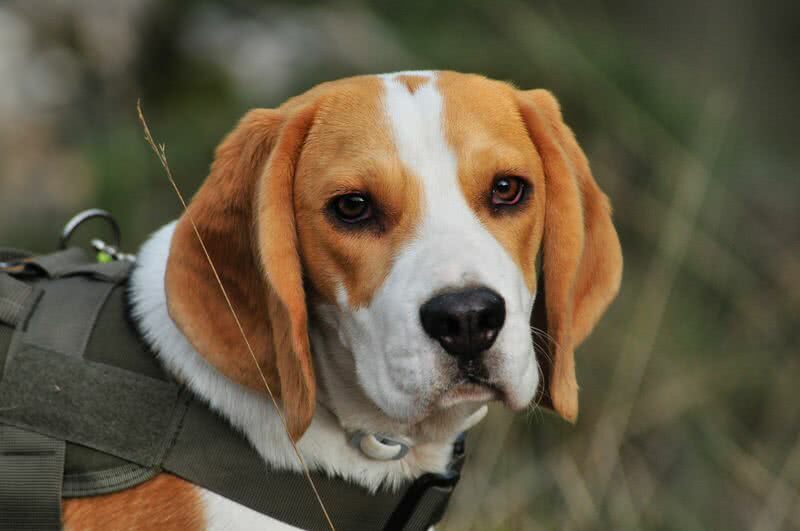 This keen sense of smell allows beagles to take serious jobs such as bomb and drug detection. Nothing makes a beagle happier than following a scent. This behavior also makes some troubles for their masters. They may even go out of home or fences by following a scent without even being noticed by the owners. 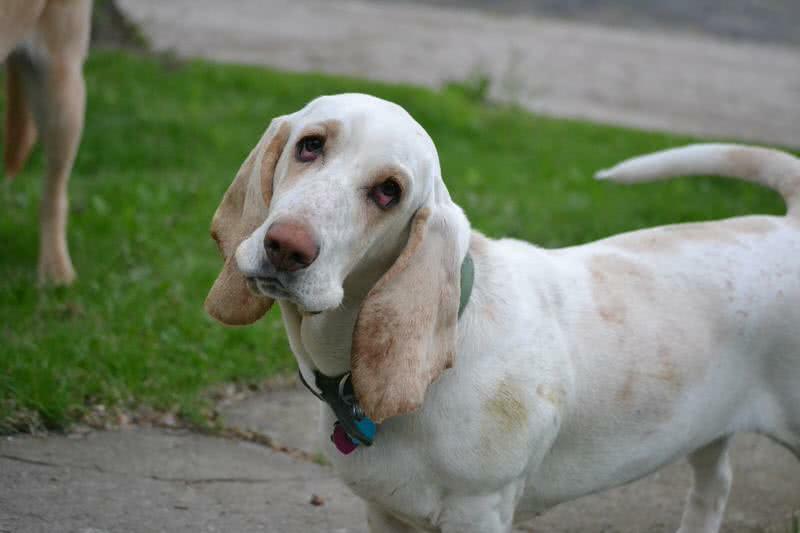 Basset Hound is a distinctively looked dog of hound family with short legs and long hanging ears. Bred originally for catching rabbits, this breed has an exceptional scenting ability. In fact, their sense of smell is second only to the bloodhound. They can process a wide range of scents at a time. Also, this stubborn breed would start follows a scent by himself if he found it interesting. So that, basset hound needs a special care from their owners. The unique looking bloodhounds have the best sense of smell in the dog family. Originally bred to hunt wild boar and deer. Now a day they have been renowned for tracking people. That’s why bloodhounds are widely used in police and search and rescue operations. So, what gives bloodhounds such a tremendous sense of smell? First of all, bloodhounds have a strong natural instinct to follow scents. The nasal chamber(part of the inner node) of a bloodhound is large and thick. Their nasal cavity also contains 300 million scent receptors where humans have only 5 million. Their big, hanging ears also plays a major role in catching scents by preventing the wind from scattering away the scent molecules.